How beautiful is this? What a simple and meaningful word. 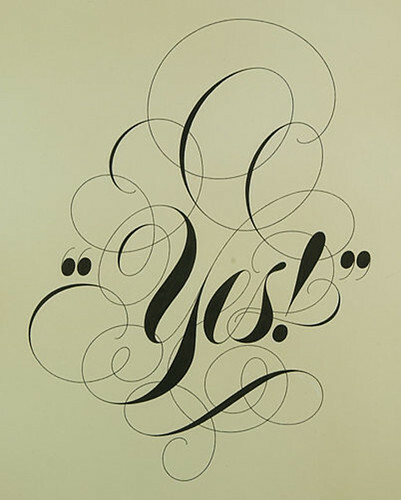 (Hope you had a lovely weekend full of “yes”)!